“This is your last, desperate chance at a happy ending.” Hulu has released a new preview for the season five return of The Mindy Project. The sitcom follows the personal and professional life of Mindy Lahiri, an obstetrician working and looking for love in New York City. The cast also includes Chris Messina, Ed Weeks, Adam Palley, Ike Barinholtz, Beth Grant, and Xosha Roquemore. Season five of The Mindy Project returns to Hulu on February 14th. What do you think? 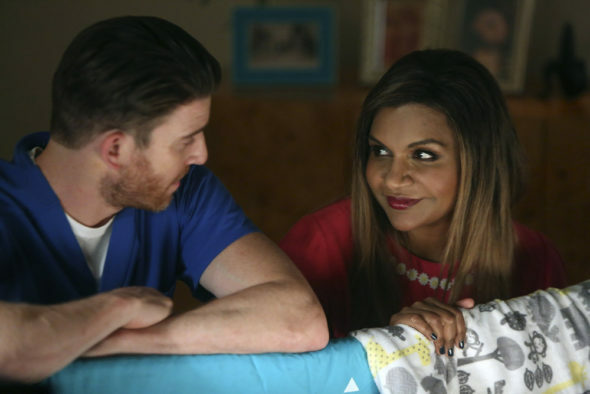 Are you a fan of The Mindy Project? Are you excited for the new episodes?